Polaris Tenant Improvement – McParlane & Associates Inc. The Polaris Tenant Improvement consisted of the demolition and new tenant improvement of 13,300 sf. 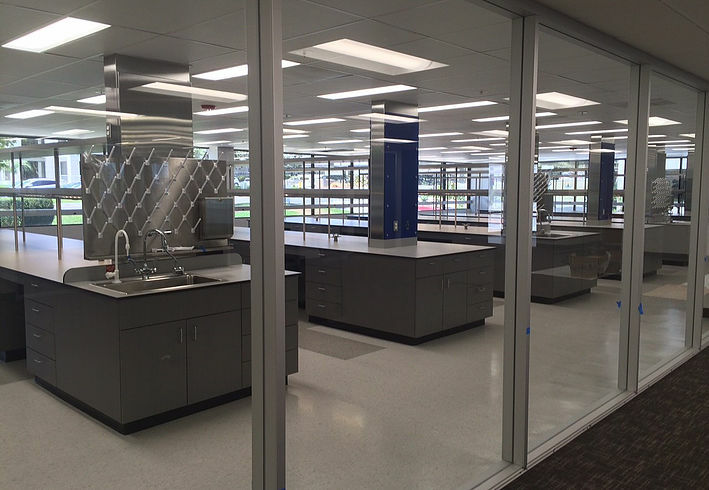 New spaces included the addition of open and private offices, conference rooms, a break room, copy room, lab support room, renovations to core toilet rooms, and 3,400-sf of lab space.